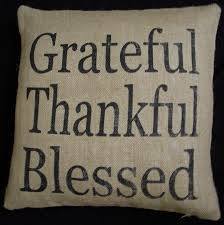 Oh Think and Give Thanks to the Lord! The Election 2018, November 6, 2018 is 7 days away! 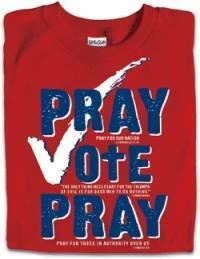 So Pray and vote! Remember we are God’s ambassador’s and we should take righteous action to carry out His purposes in the earth for the protection of the poor, oppressed and hurting. God is concerned about government and nations, especially as they relate to issues of justice and oppression of their own people. We as a nation, even the church or the body of Christ have allowed our prejudices, racism and hatreds to divide us. 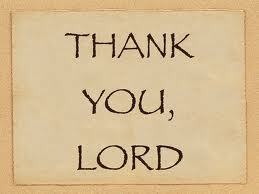 We have tolerated and justified unjust and evil conduct from government and business leaders, and even in the church! 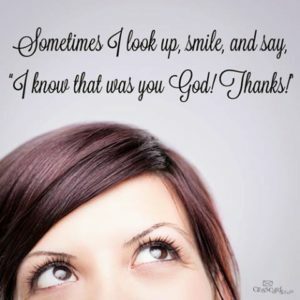 Therefore, we need to ask God to forgive us! Pray that instead of judgment that He will pour out His mercy. 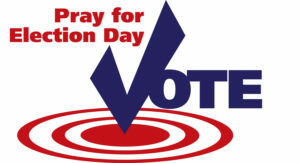 Ask God as His ambassador what he would have you to do after you have prayed and voted. As His ambassadors, we must believe God ‘s Word. “‘Nevertheless, I will bring health and healing to it; I will heal my people and will let them enjoy abundant peace and security.” –Jeremiah 33:6 We need the healing that only God can provide. Stop the Violence At School ! We must stop the violence at schools around the country. My heart is broken for the family that lost their daughter Danyna Gibson this week to a senseless killing by stabbing at the hands of a fellow student in the class room at a Warren, Michigan high school while other students stood shocked. The teens had once been friends, were A students, but one became angry and jealous and decided to take a butcher knife to school to kill Danyna over a boy. Lord have mercy!. Stop the Violence at School Lord! Cry out to the Lord-Stop the Violence Lord, hear our cry!. 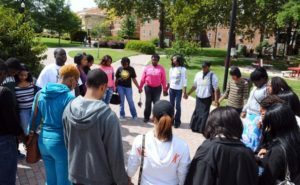 We need to consistently pray united back to school prayers for the protection of our children, parents, teachers, the school board and the entire school system. 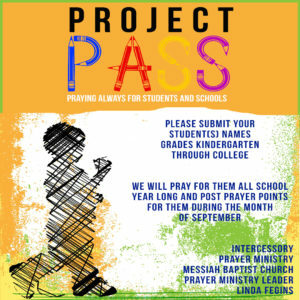 PROJECT PASS-Praying Always for Students and Schools want to partner with you so we can unite in praying for our children, teen and young adults. 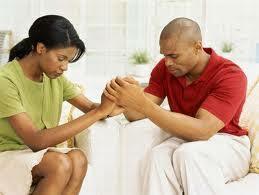 Through prayer, families, our children’s lives, and our world can be changed. 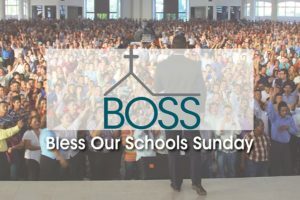 God will show us how to use the power that believers have within through the power of the Holy Spirit to transform our schools and deliver them from violence, disorganization, and poor administration. Keep our home safe from all fear and dispatch your angles to protect my children at school, on campus, on the playground, on the bus and walking home from school. In the name of Jesus! 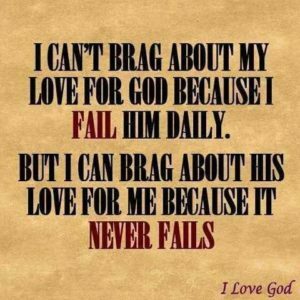 Join with PROJECT PASS-Praying Always for Students and Schools lead by the Intercessory Prayer Ministry of Messiah Baptist Church in Detroit, MI . 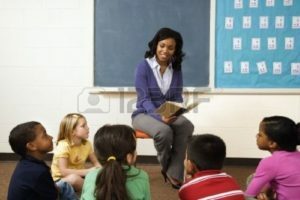 We want you to provide the name of your child, grandchild, niece, nephew etc and their school/ college (Pre-K through college) We will be praying for them all school year long. Last week we sent you Prayer Points for Students (Day 1 through 9 and early this week 10 to 14) read prior blog post. This week we will go over Day 12 to 14 up to 17. Pray daily. 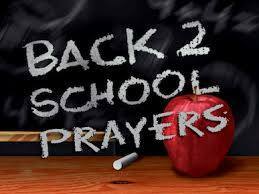 Adopt an elementary, high school and college to pray for and a student beyond your child, grandchild etc. We declare the enemy will not have our seed and together we will unite to pray without ceasing ,1 Thess 5:17, for our children. Linda D. Fegins, “The Prayer Leader”. ldfaygo@gmail.com Linda Fegins, serves as lead prayer leader on the Intercessory Prayer Ministry at her church. Further, she has served as a prayer leader and teacher/trainer on the “Prayer Boot Camp” with the Global Missions Prayer Force and as a daily intercessor. 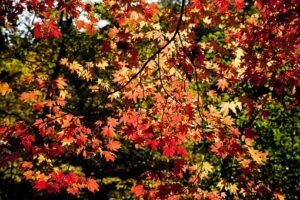 As a guest intercessor and volunteer for Girlfriends Pray, a global prayer ministry she has served as Chair of their Pray-A-Thon. She served as Prayer Coordinator for over 13 years (later Director over the Prayer Ministry) for the Lydia Circle Christian Business and Professional Women. As part of the Lydia Circle she has lead over a dozen prayer boot camps, and has lead prayer services and workshops in the Bahamas and in South Africa. She served on the prayer team of a medical mission’s trip to Jamaica under the leadership of Rev. Jackie McCullough.